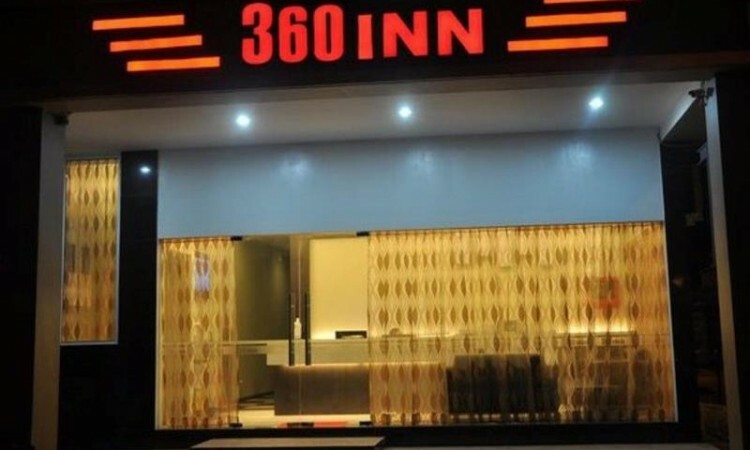 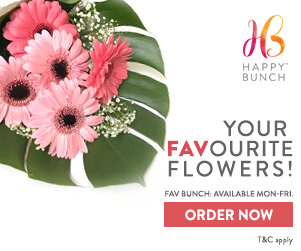 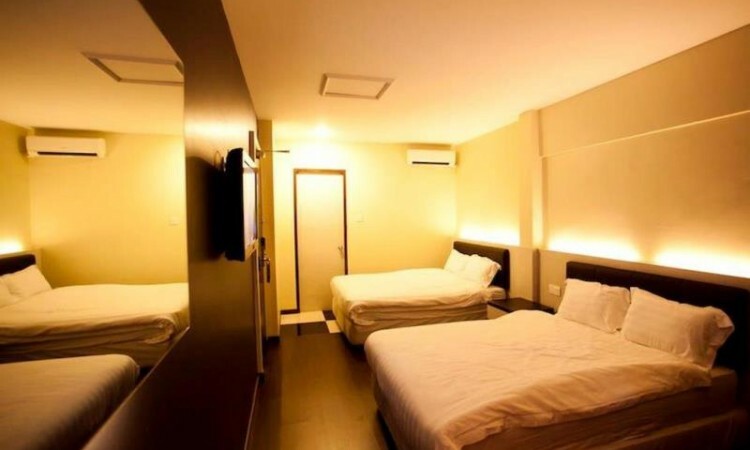 360 Inn - 2019 Hotel Reviews + Best Discount Price Offers! 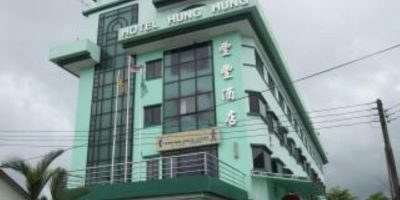 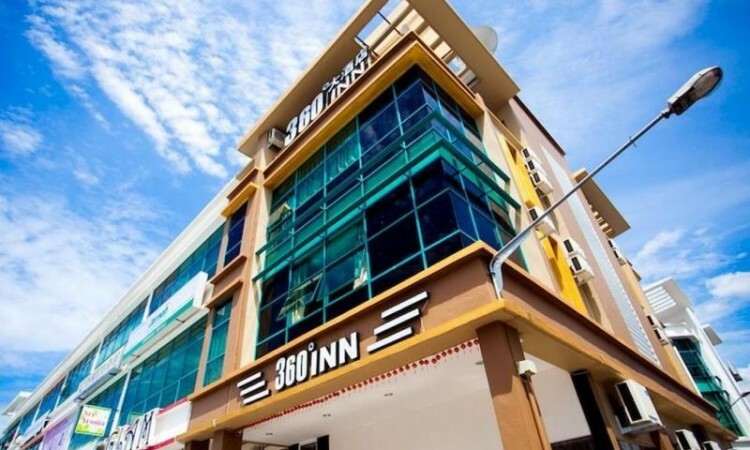 “The 360 Inn is a Bintulu budget hotel. 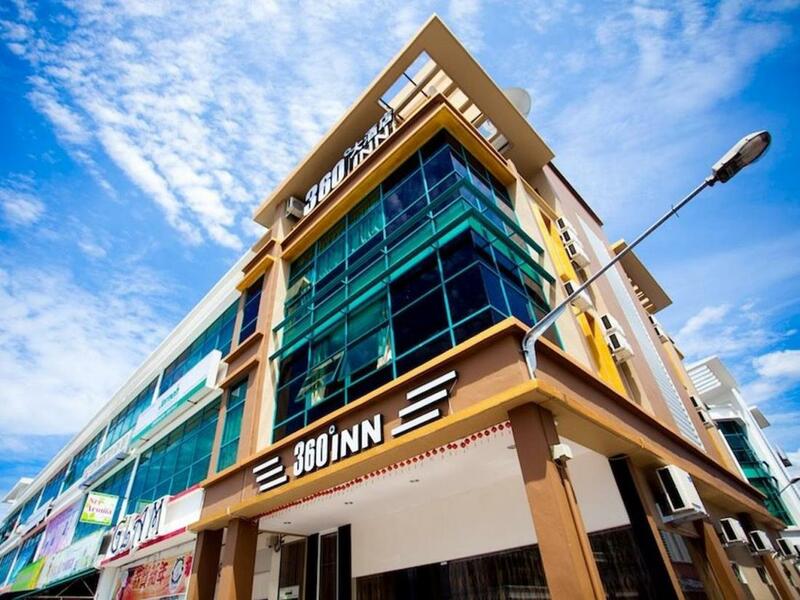 Situated a mere 1km from the town centre, the 360 Inn provides visitors with a pleasant stay. 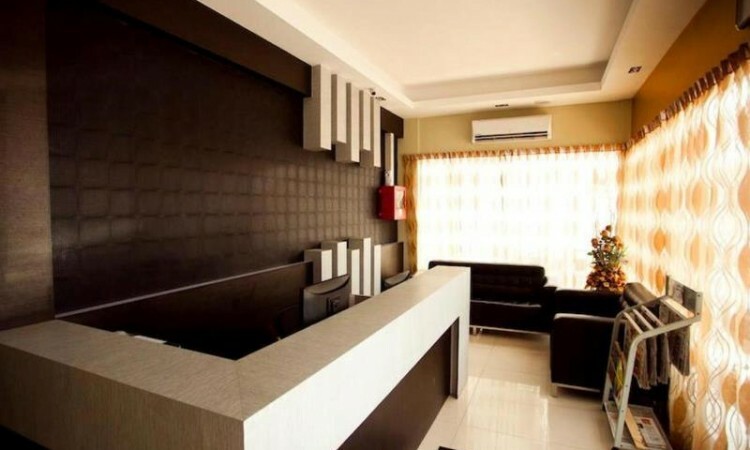 The hotel is around 10 minutes walk to the ParkCity Mall and the surrounding area is filled with shops and restaurants. 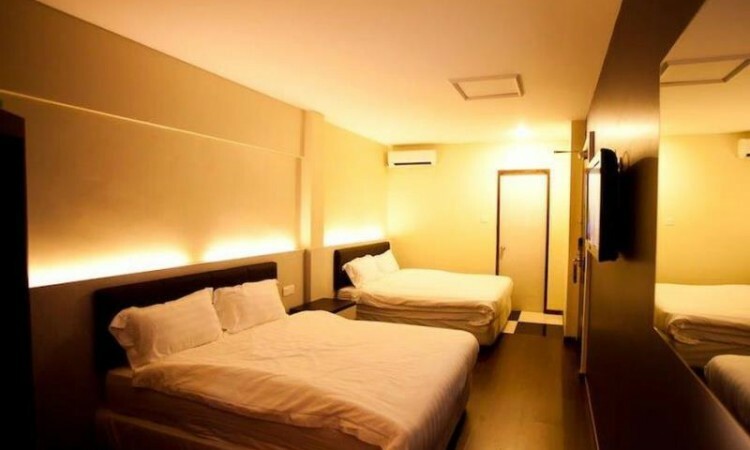 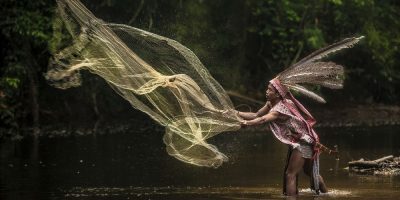 Visitors to the hotel with athletic tastes should drop into Bintulu’s Pakat Global Sport Centre, or take in a round of golf at the 18 hole golf course. 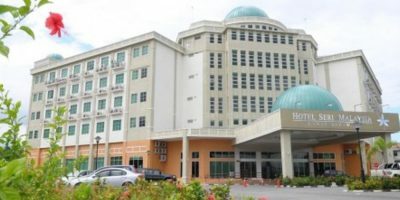 Budding zoologists can visit Taman Tumina, a wildlife park and zoo.